If you score 54 goals in a top junior league, teams will take notice, and like we reported during the Mastercard Memorial Cup - that's the case with USHL sniper Kevin Roy. Continuing the series on The Pipeline Show this summer, I was excited to welcome three NHL amateur scouts in studio with me for Saturday's show. We spent a full hour talking about the ins and outs of how they do what they do; find the future stars of the game. 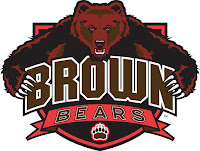 Two NHL teams were represented, one from each conference, as well as NHL Central Scouting. Over the years several guests have joined us in studio during an edition of The Pipeline Show. We like to try and have those types of shows during the summer months because, let's face it, there usually isn't a heck of a lot going on to talk about. Last night, we added another chapter to the In Studio series. 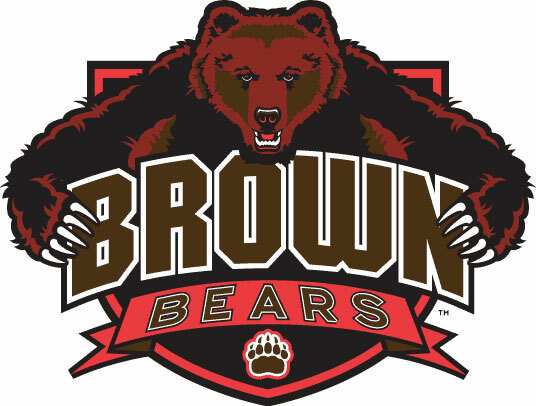 Anaheim Ducks prospect Kevin Roy put an end to rumors and speculation when he confirmed on The Pipeline Show Saturday that he will play at Brown University in 2012-13. The 19-year-old native of Lac Beauport, Quebec shattered USHL scoring records this past season as a member of the Lincoln Stars. He was selected by the Ducks in the 4th round of the NHL Draft last month and recently participated in Anaheim's summer development camp. 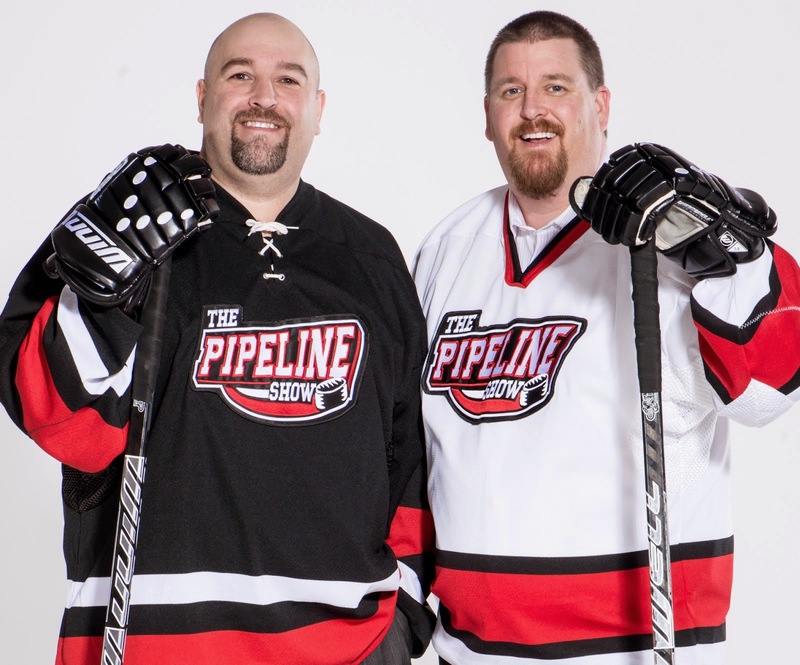 Roy was a guest on The Pipeline Show this past Saturday and discussed the year in Lincoln, the draft, heading to Russia in August with Canada's U20 team and his summer training schedule. He also set the record straight on where he will play next season. Bjugstad Returns to Minnesota; Good or Bad? 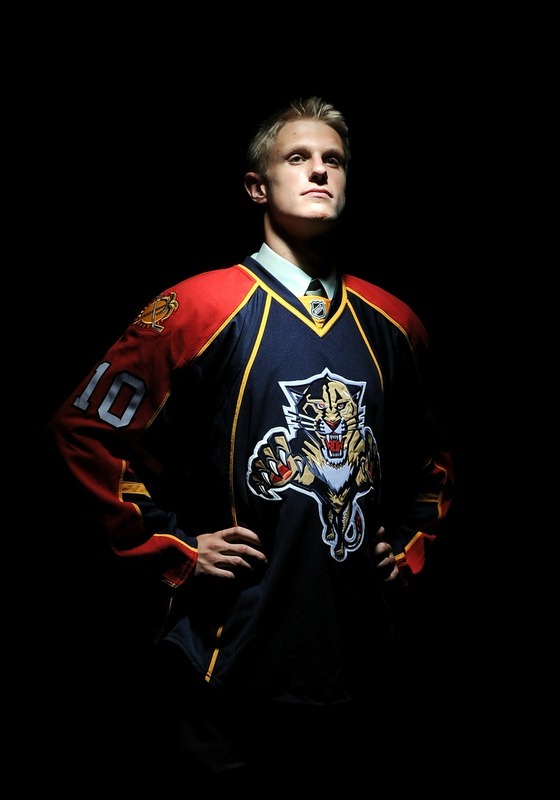 2010 1st round pick Nick Bjugstad announced earlier this week that he has decided to return to the University of Minnesota for his junior season with the Golden Gophers. The soon to be 20-year-old told Florida media that he hopes to get his degree at the end of the year much like St. Louis defenceman Kevin Shattenkirk did in 3 years at Boston University. I think it's great that Bjugstad is finishing what he started in regard to his academics and I would never criticize a guy for completing his education. But looking at it strictly from a hockey perspective, I wonder if it could potentially be a poor choice. On Saturday's edition of The Pipeline Show, I asked Florida's Director of Player Development, Brian Skrudland, for his opinion. Just breaking on Twitter, the Buffalo Sabres have reportedly signed 2012 1st round selection Zemgus Girgensons to a 3-year entry level contract. Our Friends at Buzzing The Net recently penned a story about life on the road for a WHL play-by-play broadcaster. It's a great read, check it out. Reading that Yahoo! story reminded me of something I saw earlier this season from the USHL. The Youngstown Phantoms shot a quick video tour of their bus and I was really impressed by the set up the team has. I'm betting the more remote teams in the WHL wouldn't mind having a similar ride. The CHL's import draft has come and gone and this year it was interesting for a number of reasons. 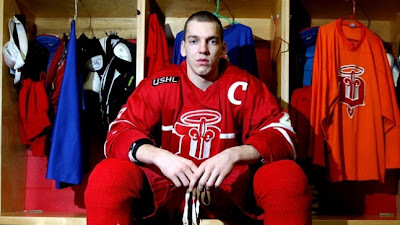 In the past the CHL's so called 'big boys' have moved to the top of the list because the have nots haven't been able to convince certain players to play for them. 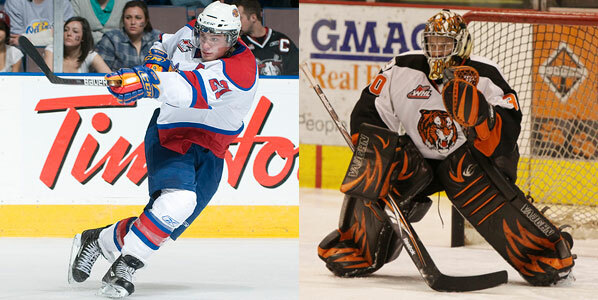 Goaltenders aren't always high on the list either, but both of those things changed.